Captain America. Black Widow. The Falcon. Nick Fury. Maria Hill. I mean, how is this not an Avengers movie? Nico and Kevo examine Captain America: The Winter Soldier, the movie that takes S.H.I.E.L.D. apart (though the show keeps running), exposes traitors within the organization (we’ve only met one before), and takes the man pulling the strings off the map (Nick Fury shows back up in a few movies; don’t worry!). Also: watch Cap fall for a woman DIRECTLY RELATED TO HIS DYING EX-GIRLFRIEND. And, for the record, this description has more words than Bucky speaks the entire film. 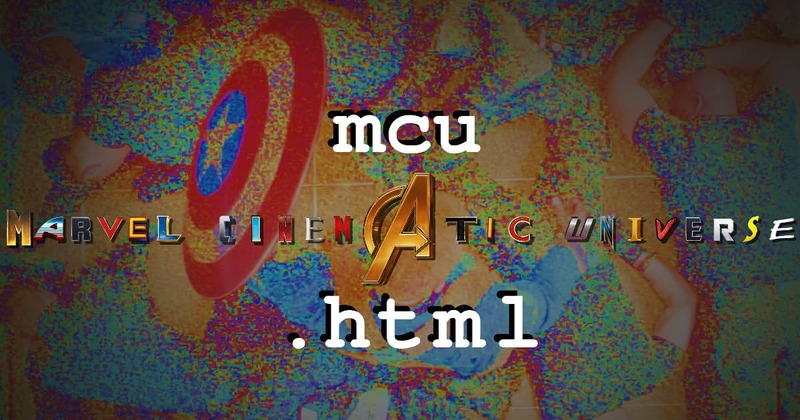 Welcome back to the MCU as the husbands continue their countdown on HTML!